Cardano (ADA) has been one of the leading altcoins in the recent Bitcoin bull rally. This is mainly because Cardano news has been positive for a while now. 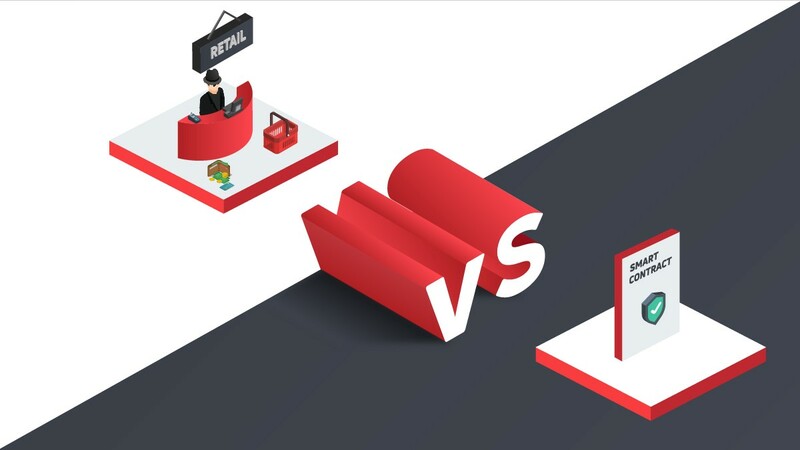 From one new and exciting development to the other, the Cardano development team has proven that they are ready for business. This is the main reason why the price of Cardano (ADA) is trading in green even today. Cardano price today is outperforming the price of BTC, ETH, and every other cryptocurrency on the top ten list on CoinMarketCap. According the the Cardano price analysis on Blockmoni.com, the price of Cardano is heading for $0.1000. 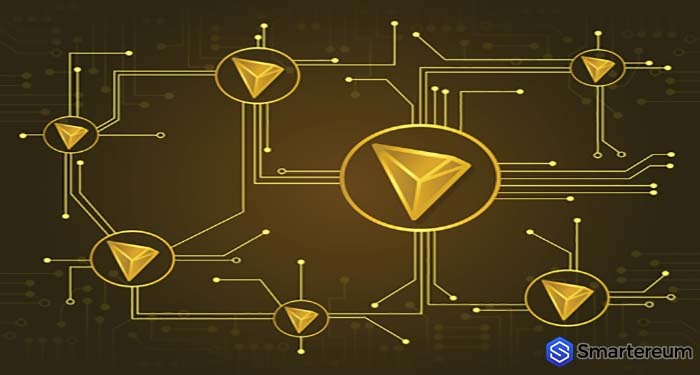 For the second time within the last thirty days, Cardano took the 10th position from Tron. Yesterday, the price of Cardano started correcting downward from the resistance at $0.1015 which it hit last week. It tested the support at $0.820 before the bulls gathered momentum and the price started moving higher against the USD. If it keeps moving higher, the Cardano price today will most likely hit $0.1000. During the recent Bitcoin bull rally, Cardano price reached a new high for the year at $0.1016. This was followed by a pullback which is necessary during a bull run. Yesterday, almost every cryptocurrency was trading in red during the pullback. This morning, the top cryptocurrencies have started covering their gains and the price of Cardano is most likely going to hit $0.1000 soon. This will happen as long as the support at $0.850 holds against the USD. 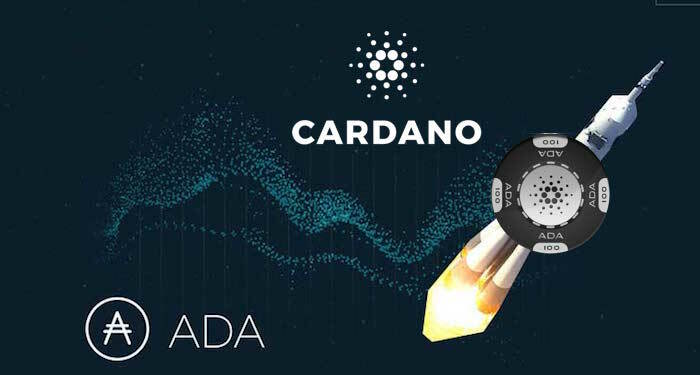 At the time of writing, Cardano (ADA) was trading in green against the USD at $0.088277. This shows that it is up by 3.52% against the USD and up by 2.2% against the price of BTC. The trading volume over a 24 period is $104,800,637 while the market capitalization is $2,288,751,061. Cardano price today is outperforming the price of Bitcoin by 2.2%. Bitcoin price at the time of writing was $5,272.24. This shows that it is up by 1.13% against the USD. 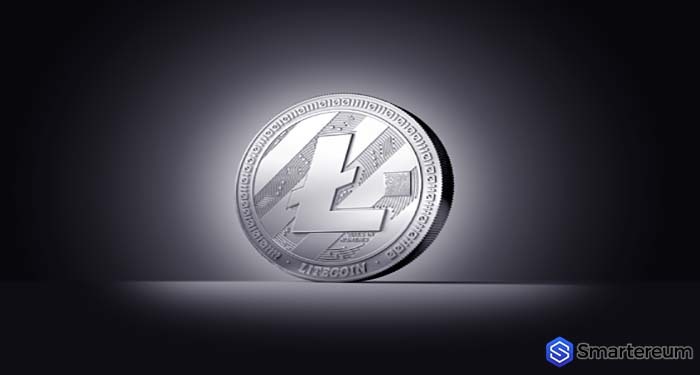 The 24-hour trading volume is $13,843,812,519 and the market capitalization is $92,991,975,637. Cardano is also outperforming the price of Ethereum. 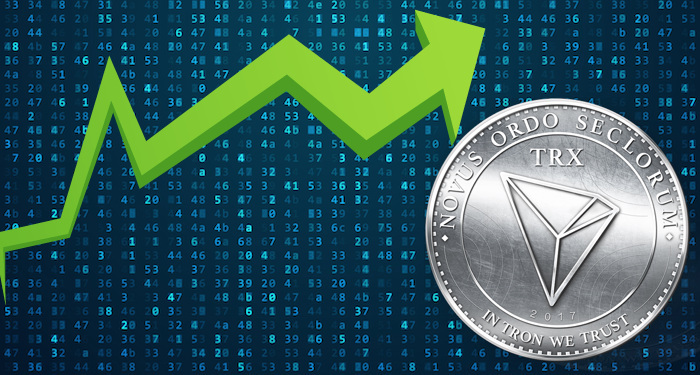 At the time of writing, Ethereum (ETH) was trading at $179.59. It has lost the support at $180. It is now recovering slowly against the USD by 1.44%. Against the price of BTC, it is up by 0.31%. The trading volume over a 24 hour period is $7,273,502,010 and the market capitalization is $18,965,010,337. Cardano price today is also outperforming the price of XRP. 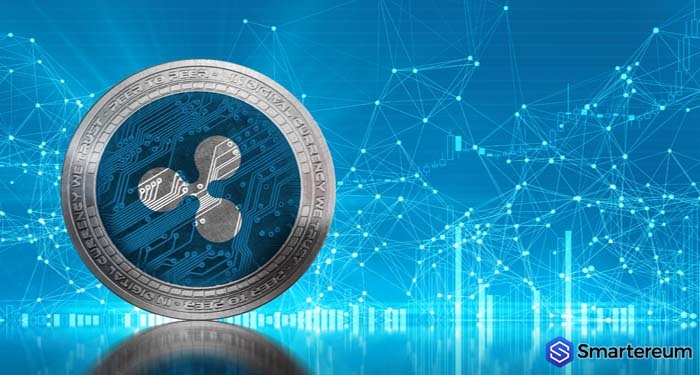 At the time of writing, XRP was trading at $0.356237. It is up by 1.58% against the USD and up by 0.39% against BTC. 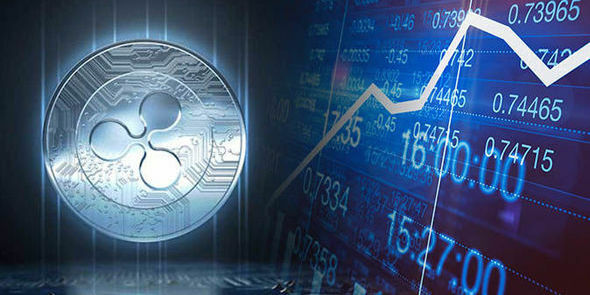 The XRP trading volume over a 24 hour period is $1,037,517,657 and the market capitalization is $14,887,882,960. 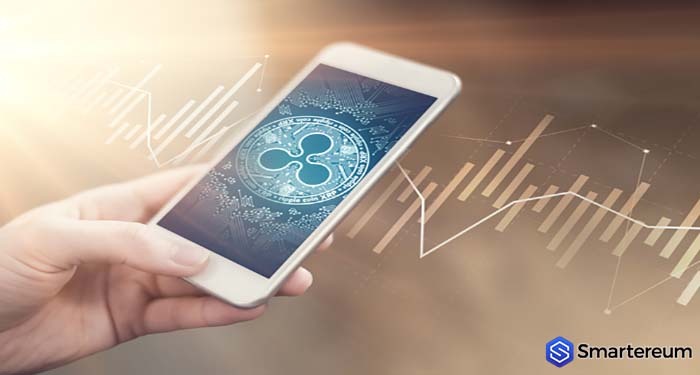 However, the price of XRP is still being outperformed by the price of Cardano (ADA). What do you think about the Cardano news today, the Cardano price today and the Cardano price prediction 2019? Share your thoughts in the comment section below.